In order to determine whether or not RFID is right for your environment, the first step is to understand what RFID is and what it can do for you. 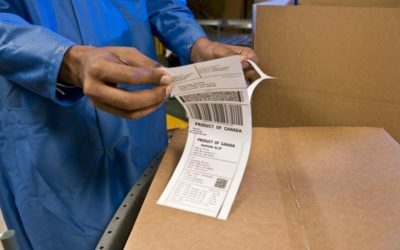 In a nutshell, RFID (Radio Frequency Identification) technology operates in a similar way to barcode technology. 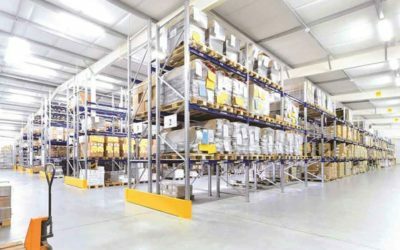 RFID automatically captures and stores data on virtually anything – inventory, finished goods, company assets, and more. 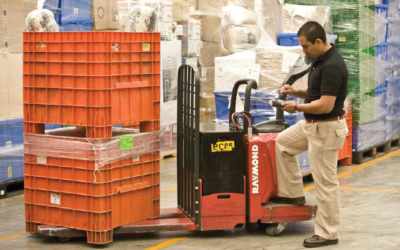 The secret to success in warehousing is improving worker productivity. 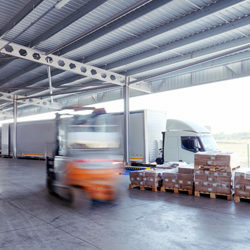 Technology innovations in barcode scanning, industrial printing and mobile computing over the last two decades have enabled businesses to speed up transactions, increase accuracy, and make more informed decisions. 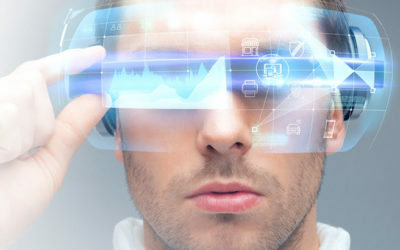 Here are the top three reasons why workers who are connected through their technology have become more competitive in their market, increasingly profitable, and able to satisfy customer requirements more readily. 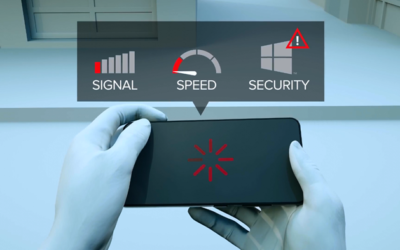 Mobile carriers such as Verizon are always working to improve their technology, especially when it comes to speed and security. 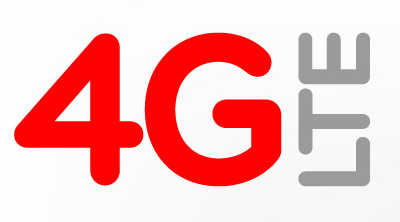 As far back as 2012, Verizon began phasing out its 3G networks for consumer devices in favor of 4G and the upcoming 5G. 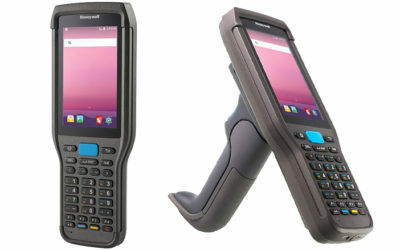 Recently, Microsoft announced that it is discontinuing support for its Windows CE and Windows Handheld mobile operating systems. While this news has been disconcerting, there is no need to panic. Microsoft has given plenty of advanced warning, so its customers can find and deploy alternatives.